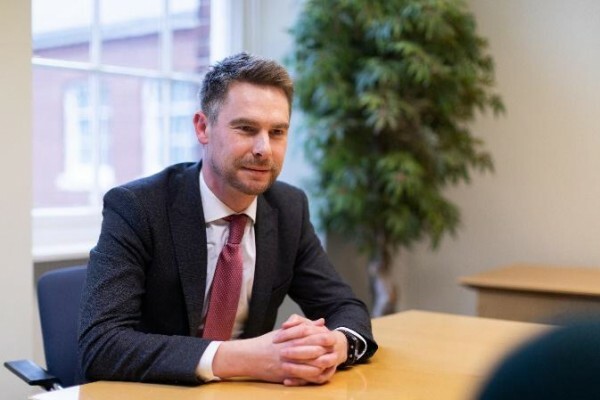 Award- winning Cheltenham law firm Harrison Clark Rickerbys draws on local talent and connections to benefit its clients in the county and across the South West, finding solutions for the full range of legal problems for both businesses and families. Having won half of the six awards at last year Gloucester and Wiltshire Law Society Awards, the firm’s Cheltenham office’s expertise is undeniable – as well as the award for Law Firm of the Year, the firm’s employment and education team won Team of the Year and trainee Emma Glazzard won Junior Lawyer of the Year. The firm was also runner-up in the Corporate Social Responsibility Firm of the Year category. 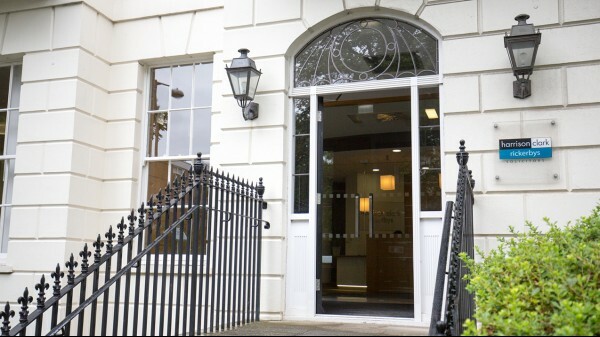 Firmly established in the heart of Gloucestershire, our 170 lawyers, who live and work locally, focus on excellent client care for both individuals and businesses – whether you want to buy a house, make your will, set up a business or resolve a dispute, we can help you. Whether your legal issues are simple or complex, whether they are local, national or international, we have a team of experts who will give you high end, quality advice right on your doorstep. Divorce, employment, immigration, protecting your business or your personal finances – our expertise and experience will support you at every stage.